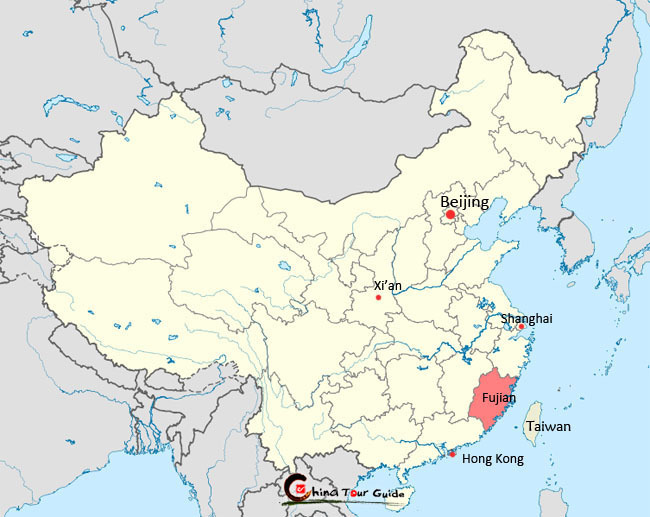 Fujian has jurisdiction over 9 cities, among which the Capital Fuzhou (Foochow), Xiamen (Amoy) and Quanzhou are coastal cities and have long been engaged in international trade. 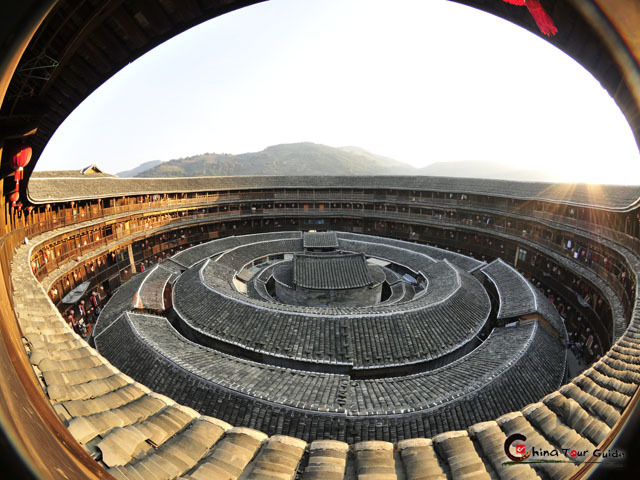 Fujian is one of the most culturally and linguistically diverse provinces in China. 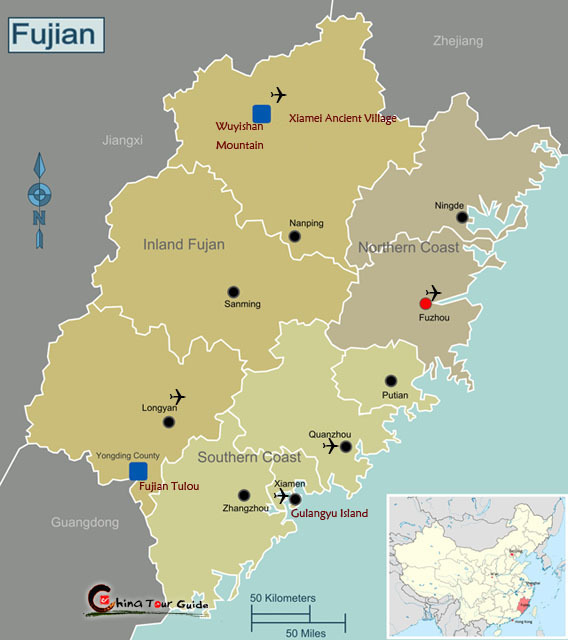 The Han people make up 98% of the population, including Fujianese (Min-speaking groups) and Hakka people. 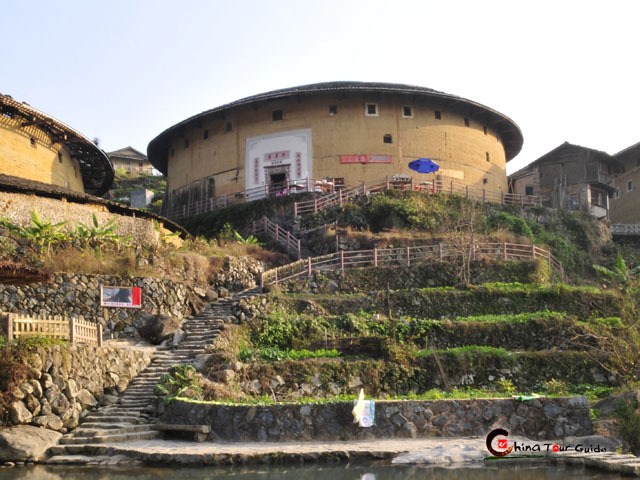 The She, scattered over the mountainous regions in the north, is the largest ethnic group of Fujian Province. 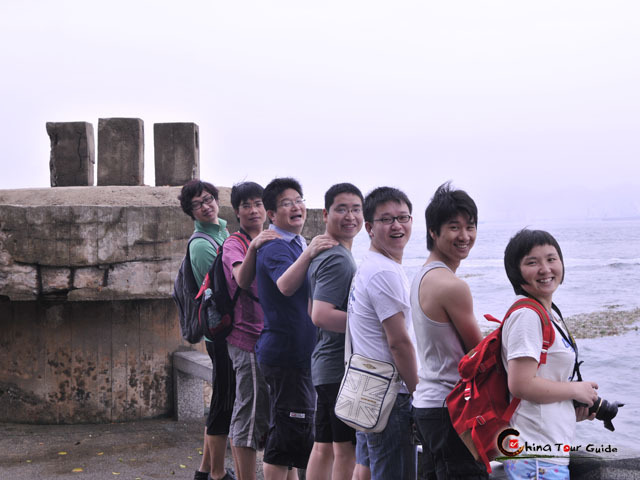 Many ethnic Chinese around the world, especially Southeast Asian, trace their ancestry to Fujian.